You don't have to be the next Michelangelo to carve a perfect masterpiece! Try out these pumpkin carving tips and you'll have the best pumpkins on the block! Pick your pumpkins. The best source for quality pumpkins is your local pick-your-own pumpkin patch. You will have the best selection of quality there, and you know that the pumpkins were picked recently. Look the pumpkin over on all sides before picking it, and make sure that there aren't any marks, soft spots or signs of mold. Gather your tools. If you want to be a pumpkin carving pro, an ordinary knife isn’t going to cut it. 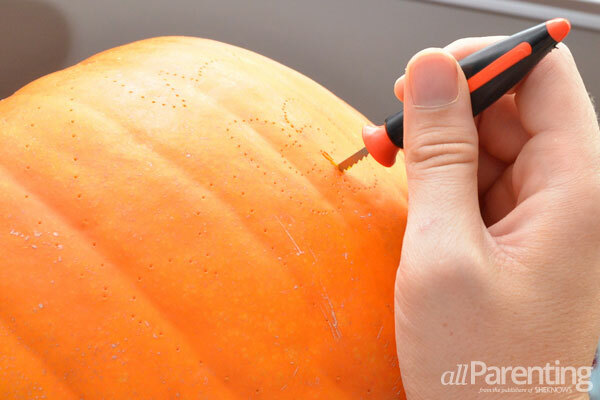 A special pumpkin carving knife will make all the difference when it comes to detail work. 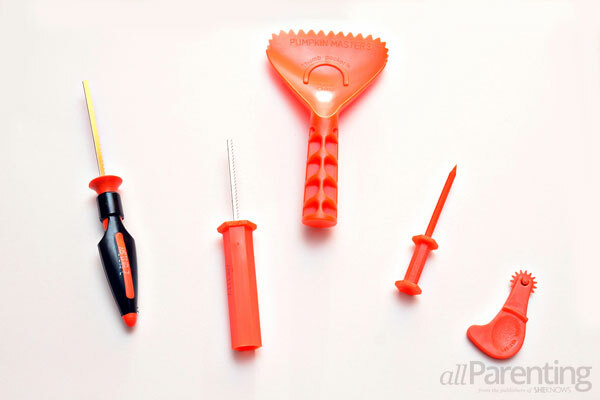 Pumpkin carving kits are inexpensive and widely available and they will come with all the tools you will need. Clean out your pumpkin. 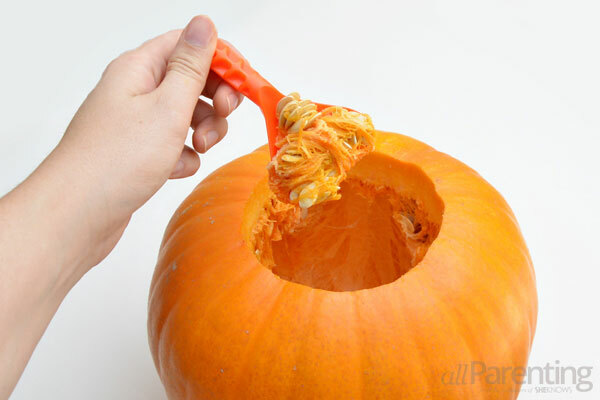 Cut the top off of the pumpkin and use a pumpkin scoop or a large spoon to scoop out all of the seeds from the inside of the pumpkin. 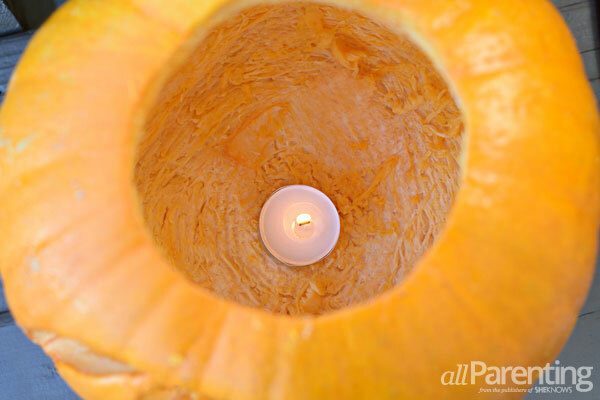 If the walls of your pumpkin are exceptionally thick, scrape away some of the inside wall of the pumpkin to thin it out where your carving will be. Plan the design. 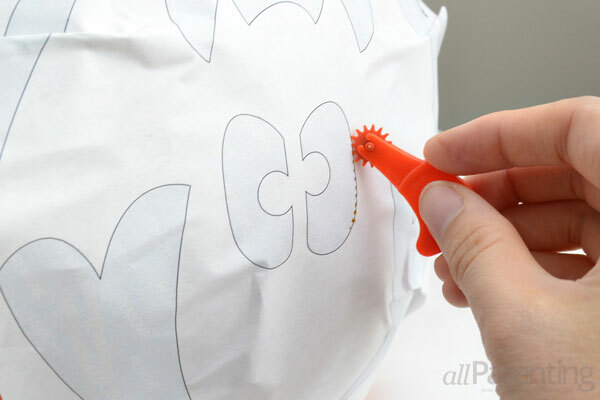 If you are using a paper pattern for your pumpkin design, tape the pattern to the pumpkin and use a sharp tool to poke holes along the pattern. 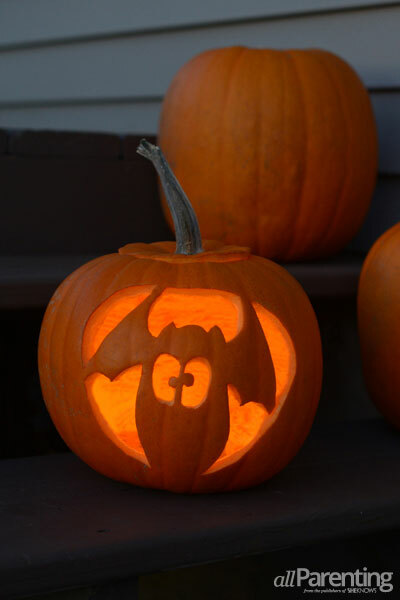 If you plan to free-hand your design, draw the design on the pumpkin with a washable marker, preferably one that is red or brown in case the marker doesn't wash off all the way. Avoid using a ballpoint pen or permanent marker to draw out your design, or traces of pen markings may be left behind. Start carving. Hold the pumpkin in your lap, and use your carving knife like a saw, moving it up and down at a 90-degree angle to the pumpkin. Start by carving out the center of the design, then work your way outward. If any part of the design falls off while carving, you can reattach it with a toothpick. Preserve the pumpkin. Make sure your hard work lasts all the way until Halloween! 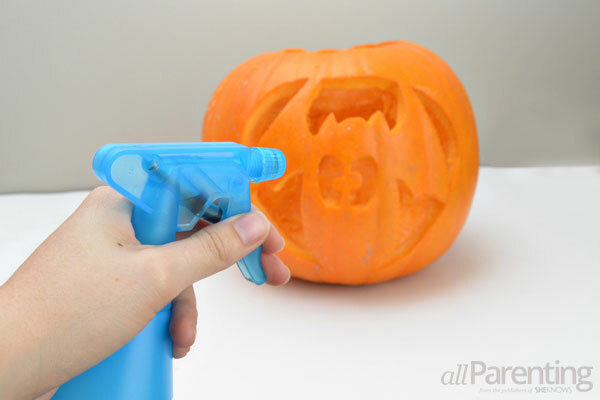 Keep mold at bay by spritzing the pumpkin with a 50/50 solution of water and bleach. 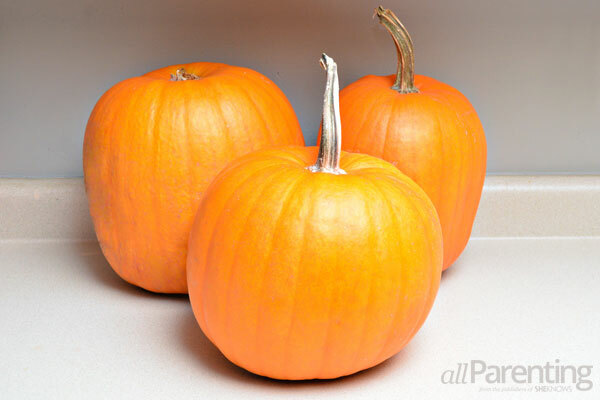 Dry off any excess bleach solution with a paper towel, then coat the inside and outside of the pumpkin with a thin layer of olive oil or other cooking oil to keep it from drying out. Light it up! Now that your pumpkin is carved, just add a candle (or a flameless LED light) to the inside, light it and admire your work.